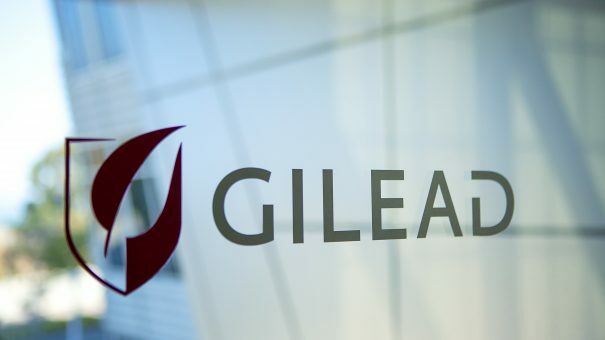 Gilead’s top late-stage drug selonsertib, for patients with compensated cirrhosis due to nonalcoholic steatohepatitis (NASH), has failed a phase 3 trial. The drug, an apoptosis signal-regulating kinase 1 (ASK1) inhibitor, did not meet the primary endpoint of a ≥ 1-stage histologic improvement in fibrosis without worsening of NASH in the STELLAR-4 study. Only 14.4% of patients treated with an 18mg dose and 12.5% of patients treated with a 6mg dose achieved this endpoint, compared with 12.8% on placebo. Gilead is best known for its hepatitis C cure, the controversially-priced Solvaldi, but the treatment is so effective that the market is shrinking, and the company has so far struggled to find another major revenue stream. Following lukewarm results of its CAR-T drug Yescarta, selonsertib was the company’s best hope for a boost in growth. There is currently no approved treatment for NASH, but its prevalence is likely to increase in coming years as obesity rates rise – and this has led analysts to predict that new drugs in this indication could bring in billions in annual sales. Several big pharma firms, including AstraZeneca, Roche, Pfizer and Novartis, as well as several biotechs, are also chasing drugs for the liver disease. “While we are disappointed that the STELLAR-4 study did not achieve its primary endpoint, we remain committed to advancing therapies for patients with advanced fibrosis due to NASH, where there is a significant unmet need for effective and well-tolerated treatments,” said John Hutchison, Gilead’s chief scientific officer and head of research and development. He noted that the company is still awaiting results from the phase 3 STELLAR-3 trial of selonsertib in patients with bridging fibrosis due to NASH and the phase 2 ATLAS combination trial of selonsertib, cilofexor (GS-9674) and firsocostat (GS-0976) in patients with advanced fibrosis due to NASH, which will be announced later this year. NASH is a chronic and progressive liver disease characterised by fat accumulation and inflammation in the liver, which can lead to fibrosis that impairs liver function. In a separate development, UK biotech Redx Pharma said it is to begin early stage trials of a ROCK2 inhibitor class drug in NASH this year.